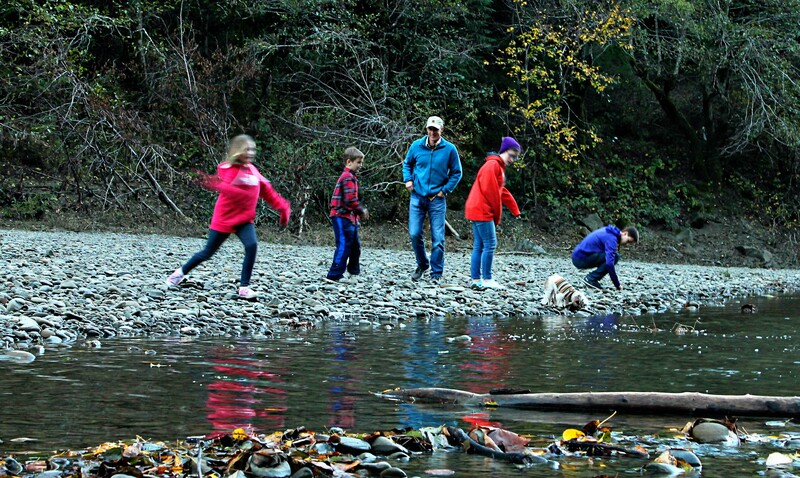 You’re not an “average family”, you have too many kids and too much sense of adventure to just stay on the road. So take that great escape in a Tahoe. 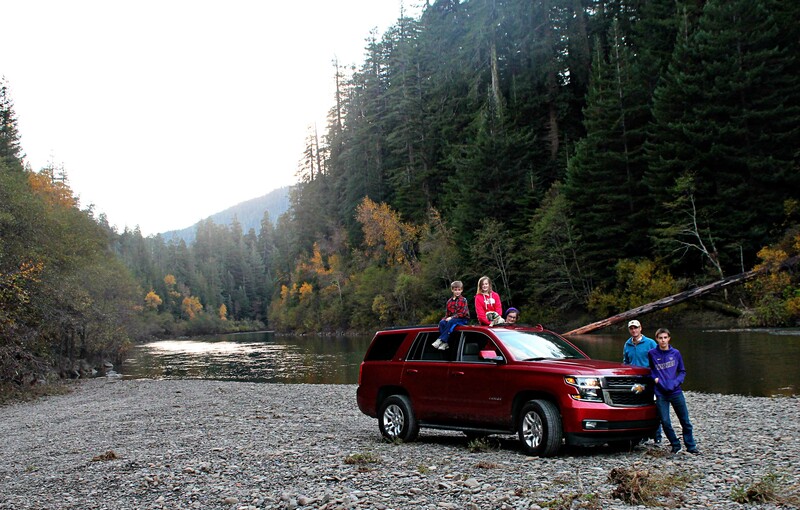 The creek is rippling, the fall colors are blazing, and you are right there in your 2015 red Tahoe. Parked on the stream bed. . .
. . .watching the others drive by in the fast lane. 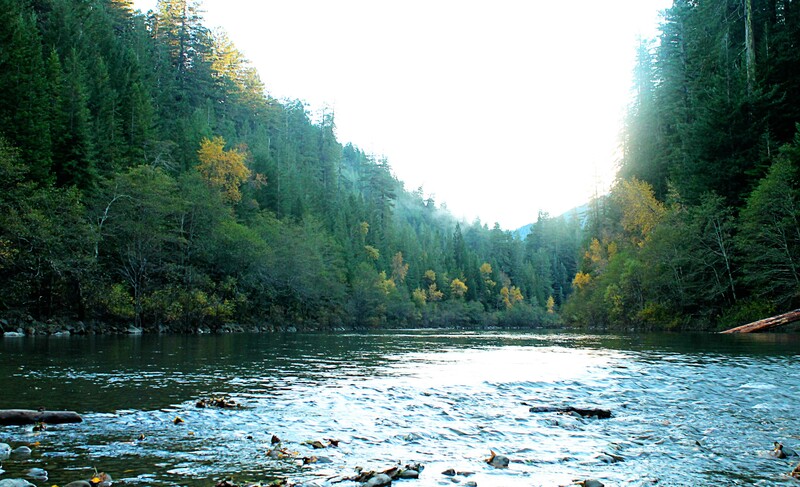 The scenic CA 101 was just ending, but you were not ready to leave; then you saw a gravel road that led that led to the creek. 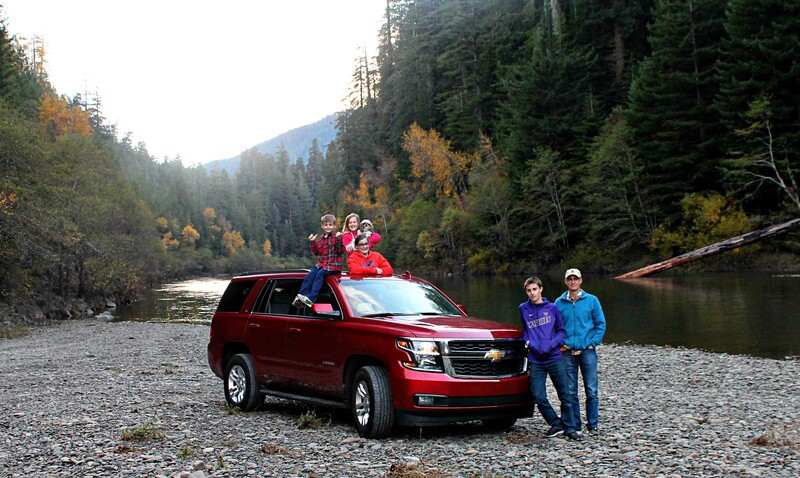 You knew to get off the beaten path just for the fun of it because a Tahoe is built for adventure. 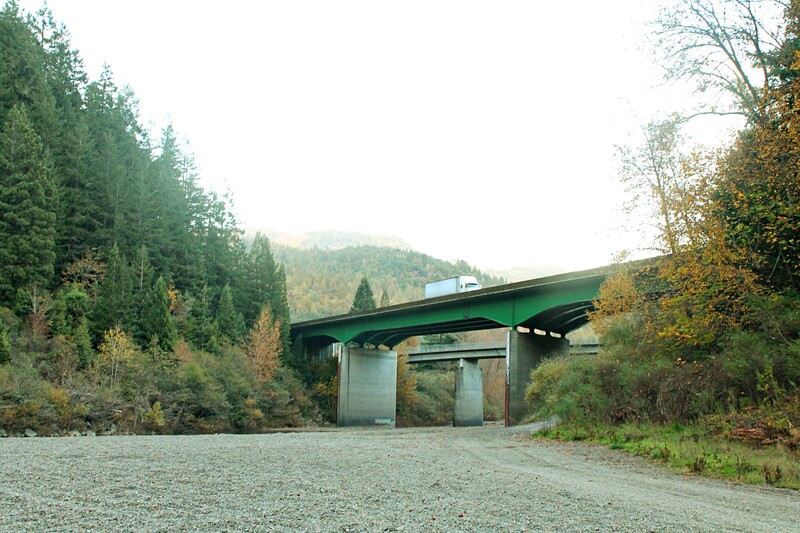 You can not only be King of the Hill, but Conqueror of the Creek, so find a river bed and claim it in your Tahoe. A Tahoe lets you get right up close to nature. You can drive right in. 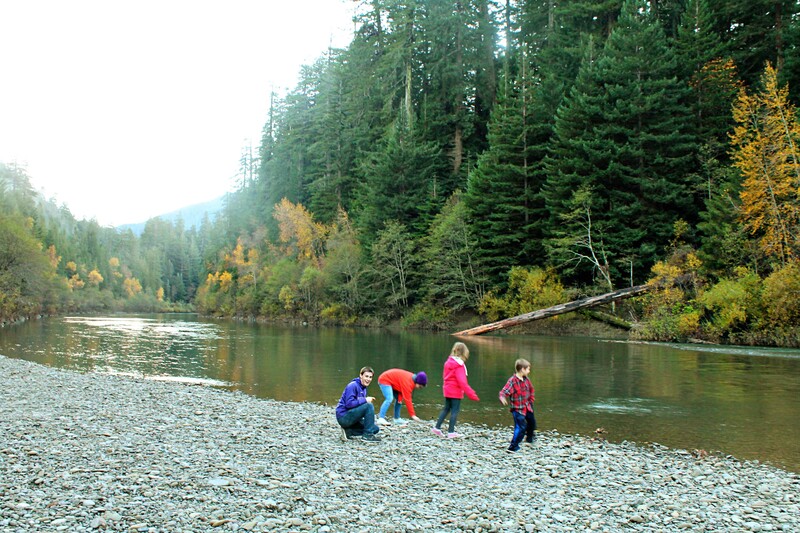 Skip rocks while breathing in the cool, mountain air. 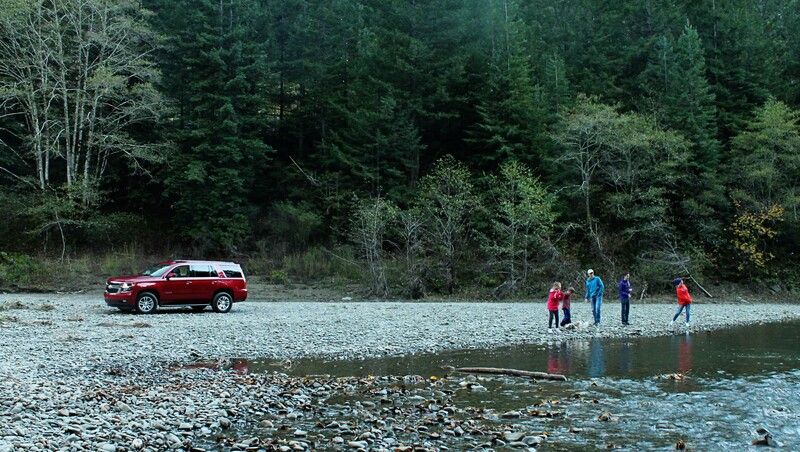 With your Tahoe you can get to where adventures start. Summer may be over, but there is so much more on the horizon, and with a Tahoe the limits are suggestions. 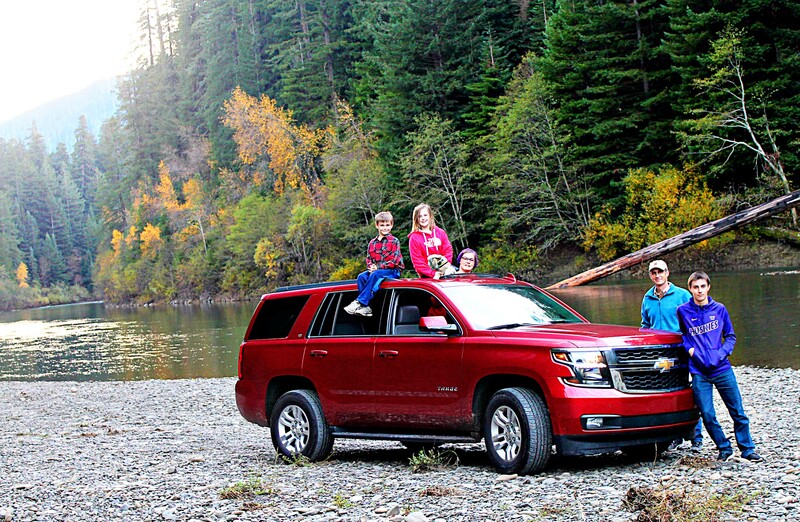 So pack in the “too many kids” and the family dog, pack up a picnic and some boots, grab your camera as memories will be made in your Tahoe. 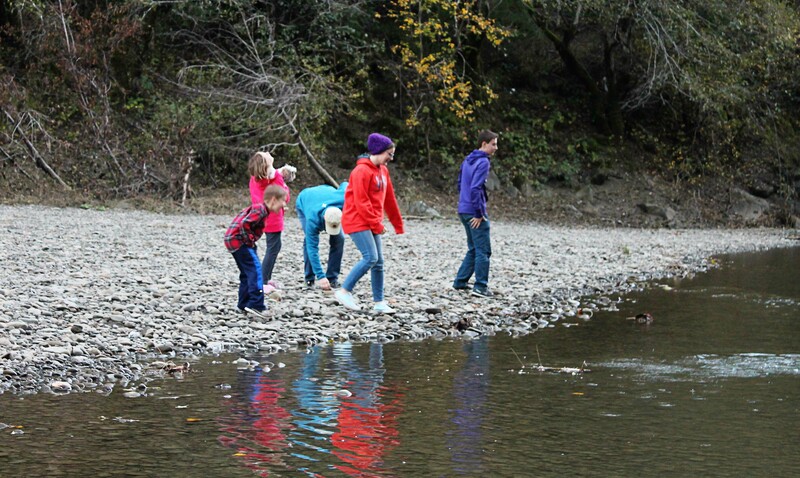 Take a minute or maybe fifty to just stop and play in a river bed. 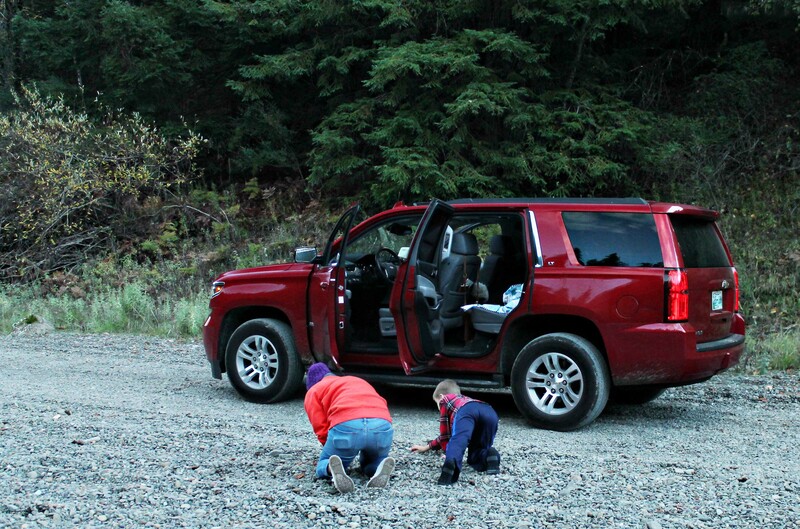 Your Tahoe will get you there and get you back out. 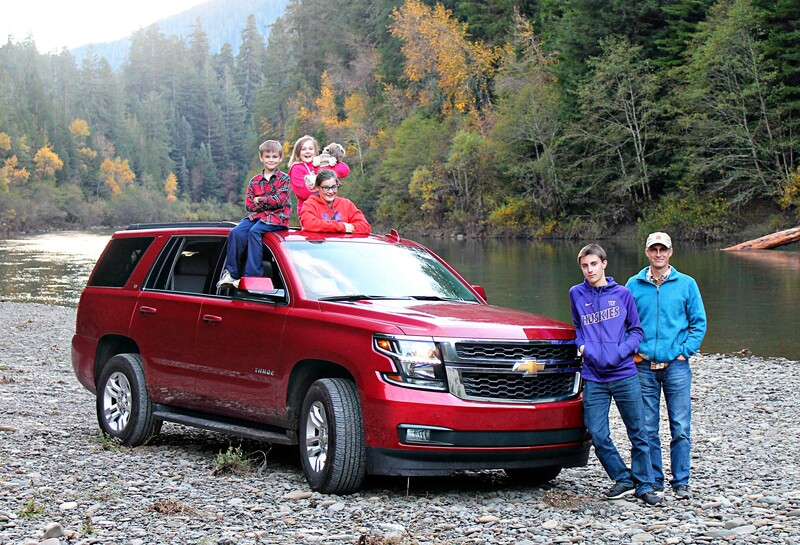 A Tahoe is an instant adventure, just add you! It is a switchback road, it is a detour from the marked scenic route, it is a cobalt blue sky, it is where you go in your Tahoe. Paid for by Tahoe. 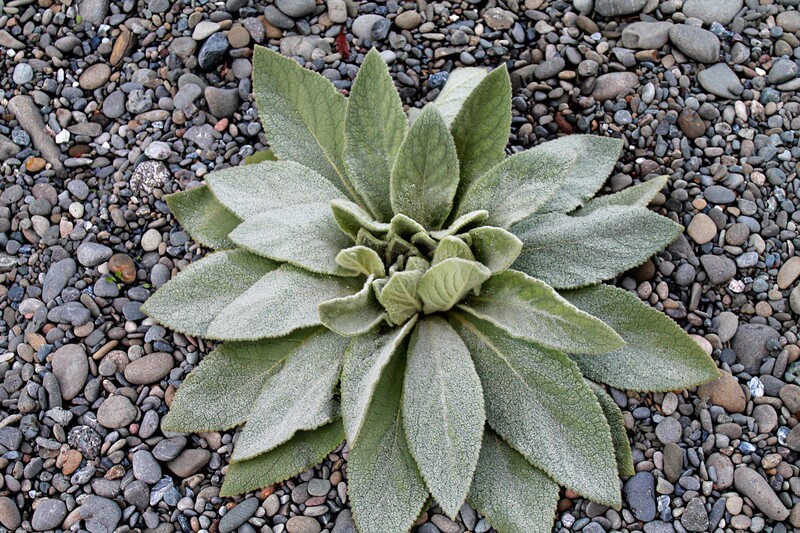 Like a Rock. This entry was posted in She said... and tagged ford tahoe, pacific coast road trip, road trip, tahoe advertisement. Bookmark the permalink. 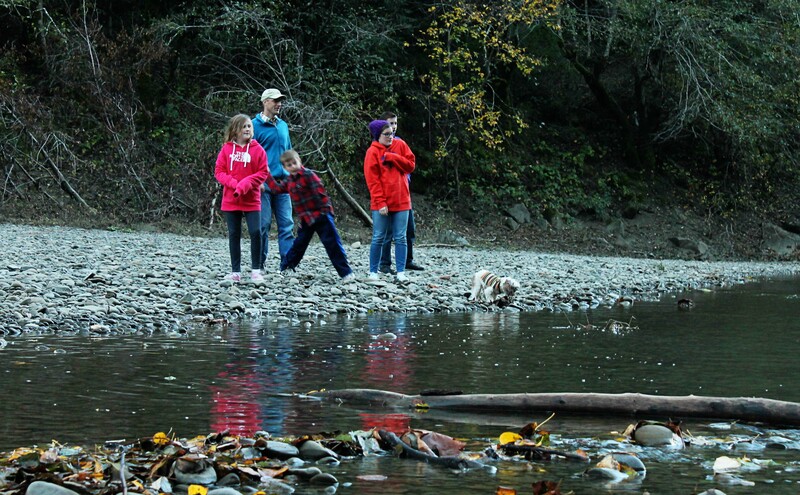 We sought out and found spots like this with our “too many kids”…. minus the shiny red Tahoe! !